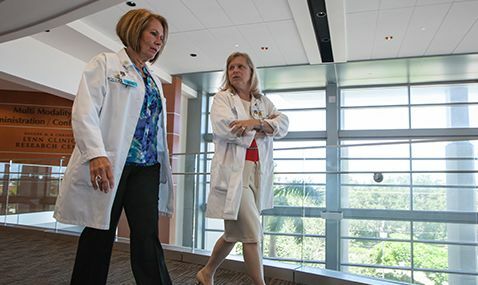 At Boca Raton Regional Hospital, we believe that continuing education can be extremely valuable. We offer a range of options, including our Graduate Medical Education program and Resident Physician Community Partnership. In fact, we are the primary teaching site for the Florida Atlantic University’s internal medicine residency program and remain a part of a Graduate Medical Consortium supporting FAU residency programs. Additionally, we offer regular CME and CPR classes. You can find more information and schedules for these classes on the website!